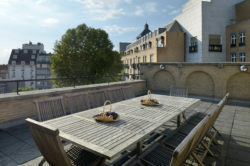 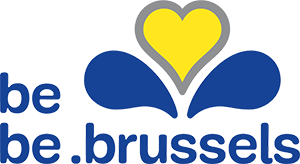 Rue de la Bonté 5-7 is right in the heart of the Louise / Toison d’Or district of Brussels. 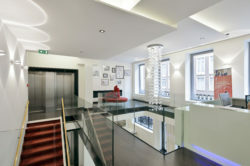 This location is a central a hub for communications within the capital, and is extremely well served by public transport. 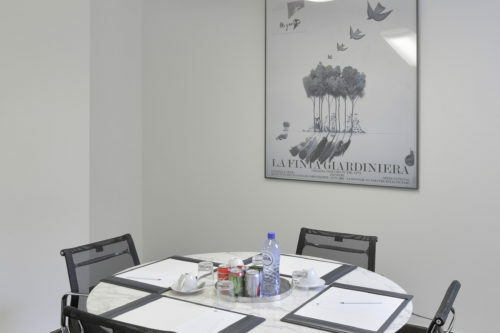 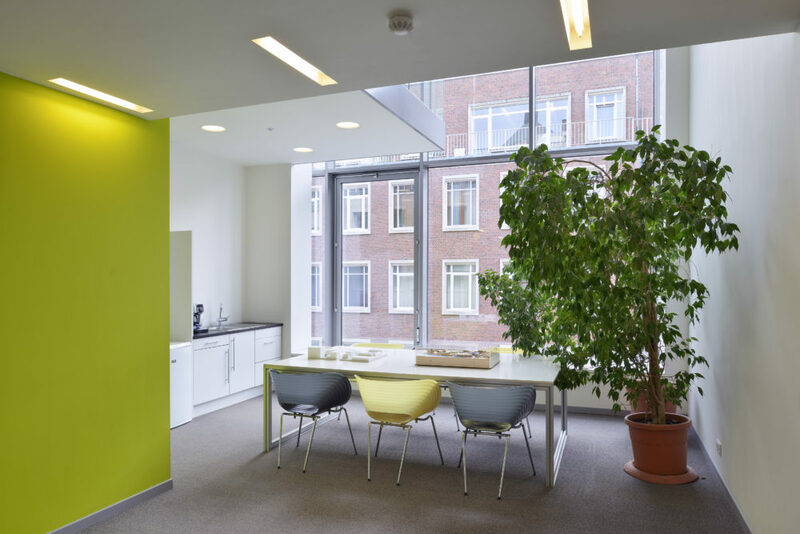 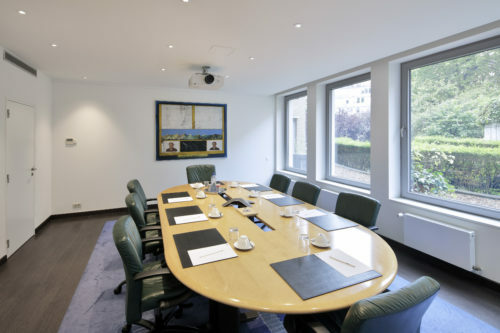 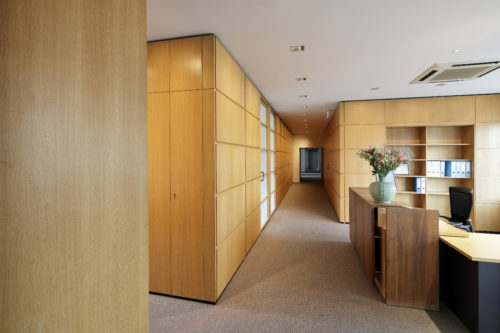 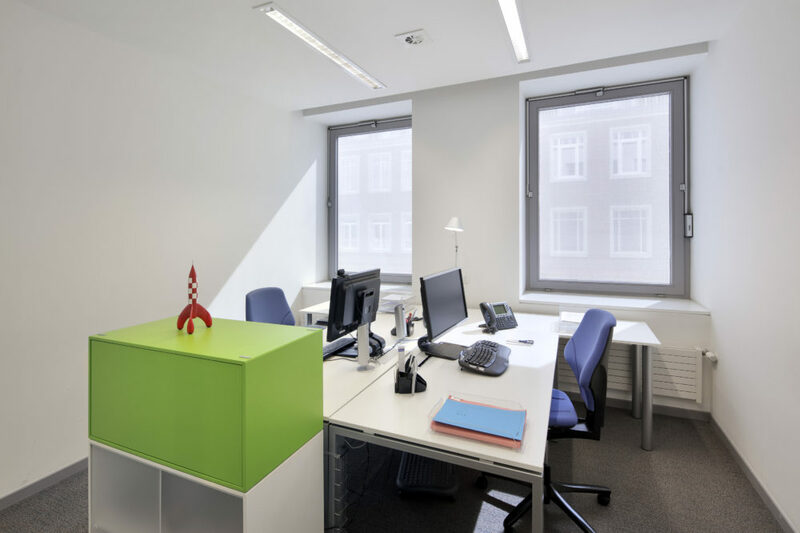 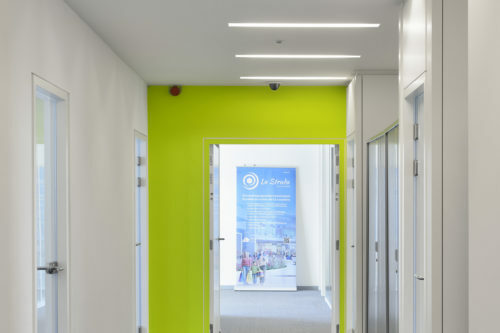 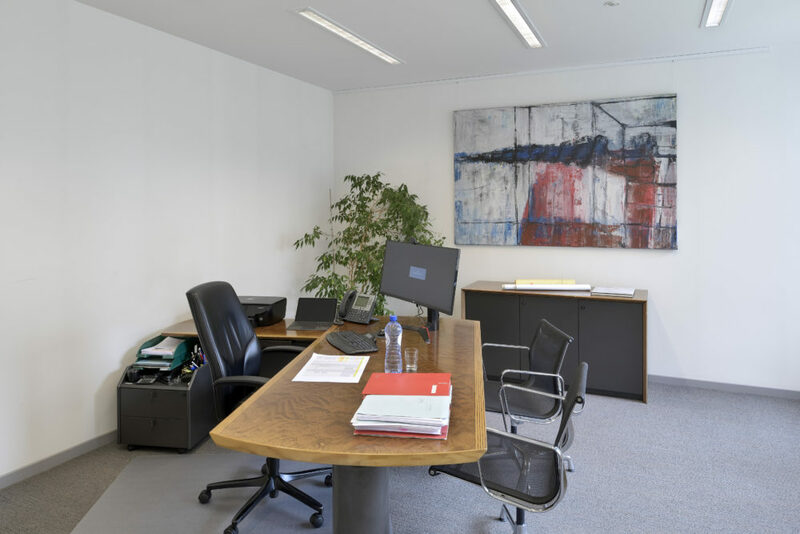 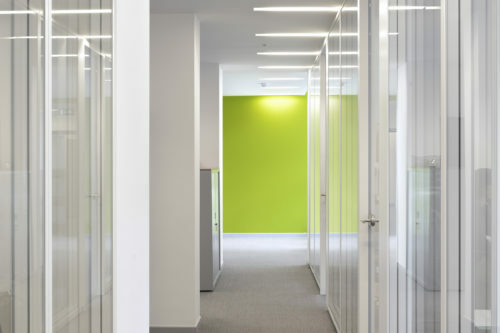 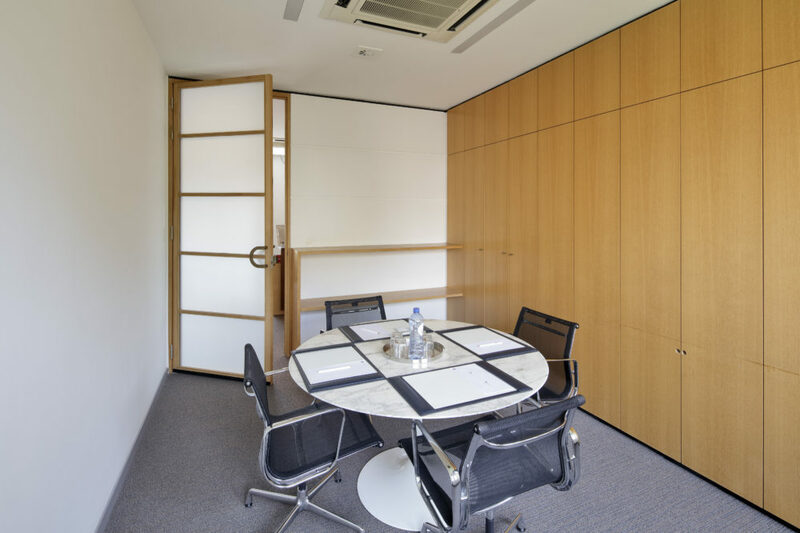 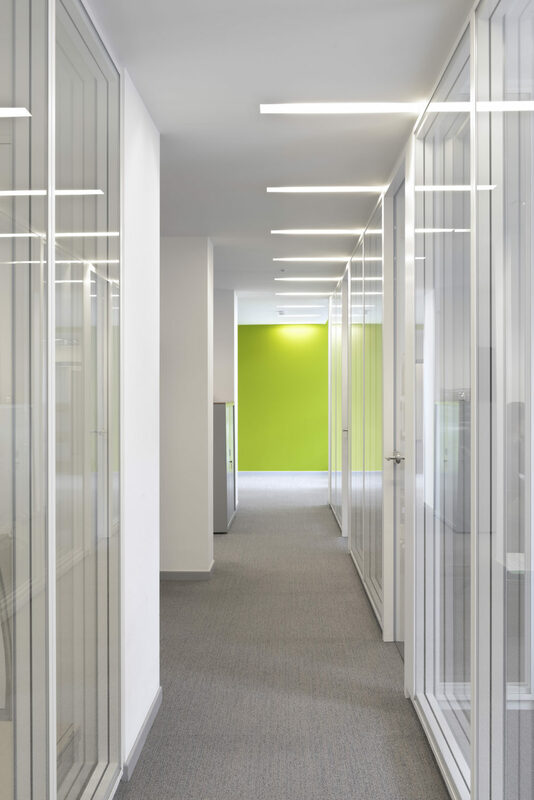 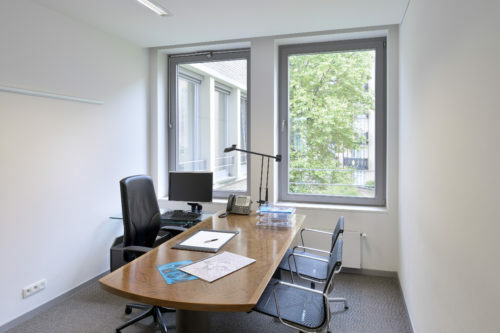 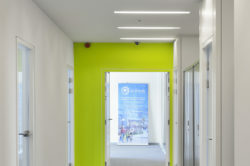 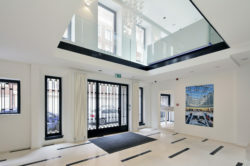 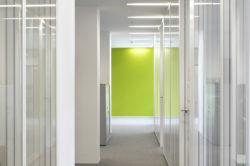 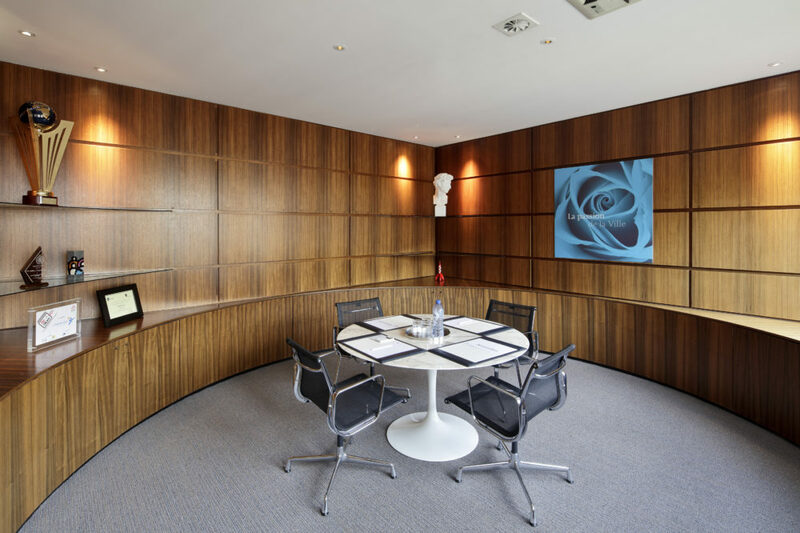 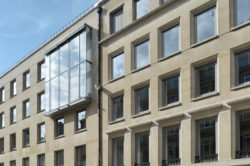 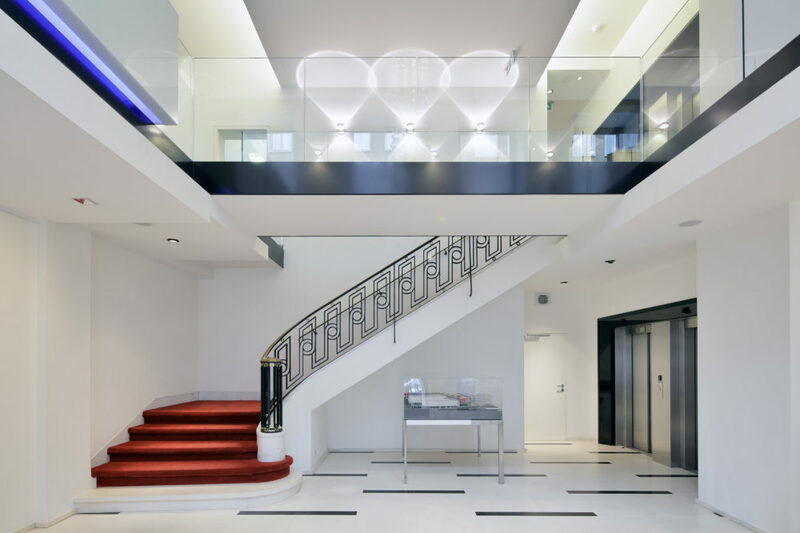 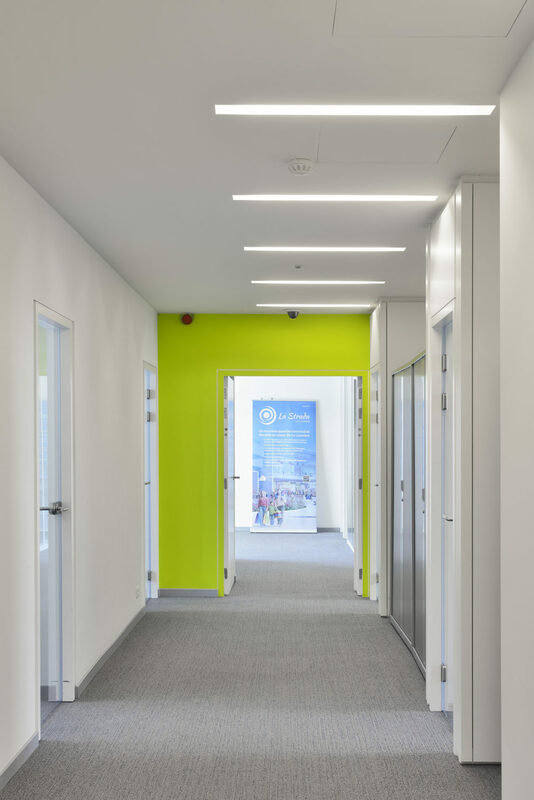 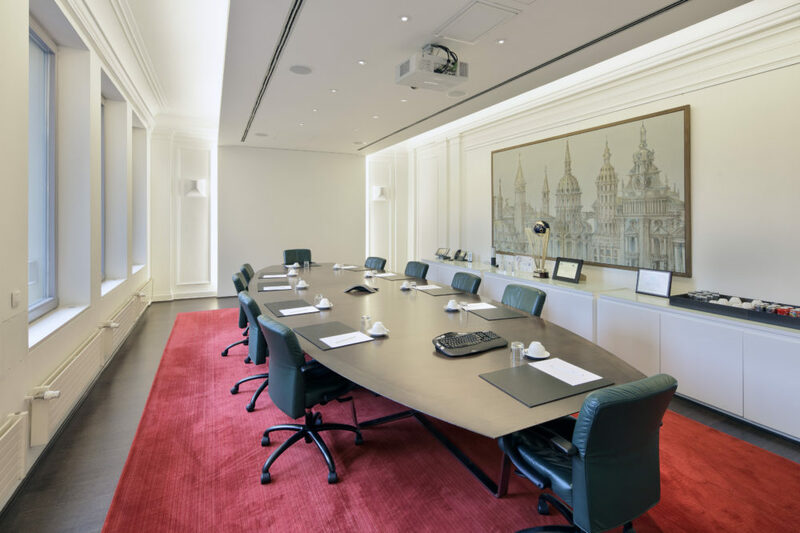 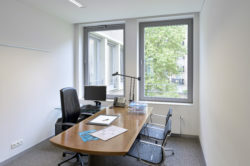 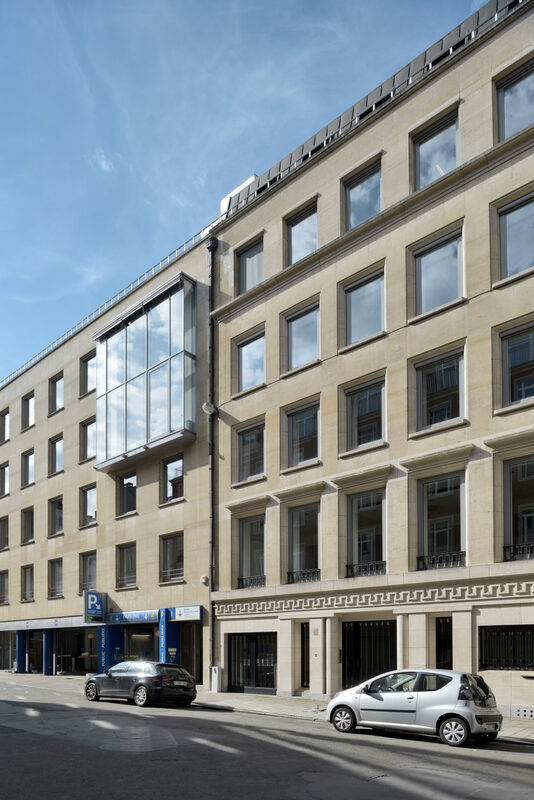 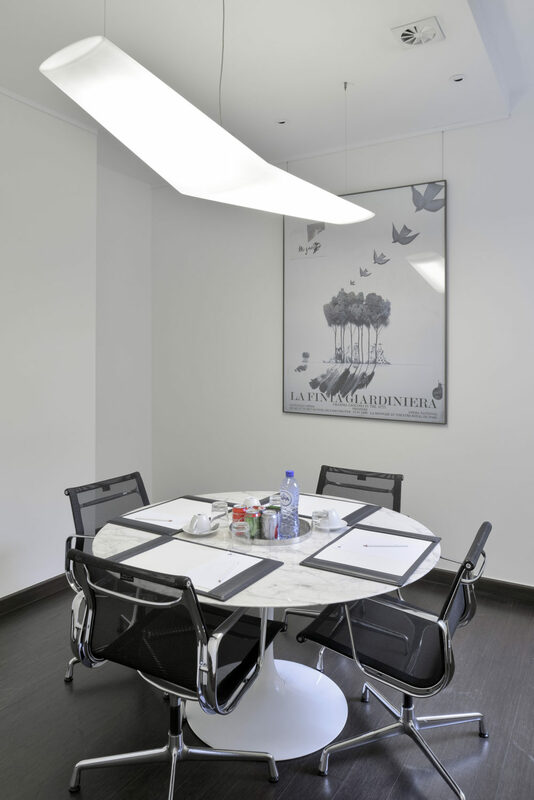 Entirely renovated in 2008/2009, the building has a fluid and luminous feel thanks to glazed partitioning and open and closed meeting areas. It allies modern comfort with numerous details to satisfy the most demanding of occupants.